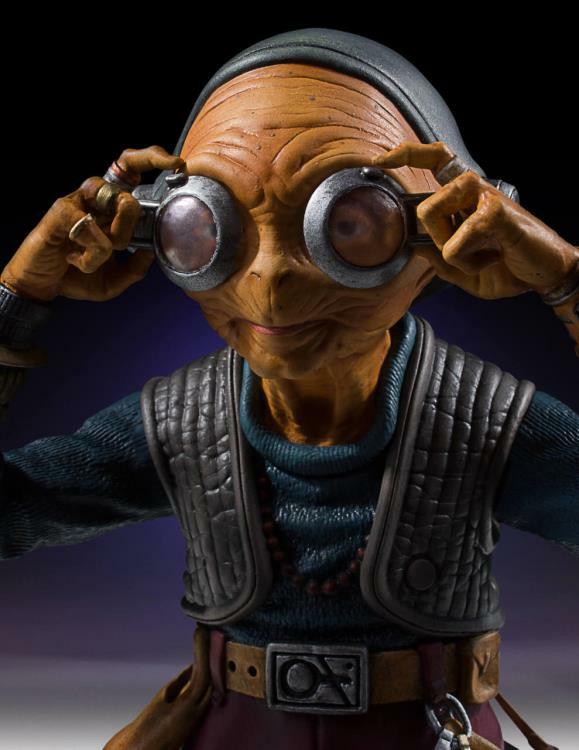 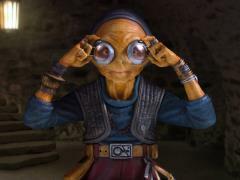 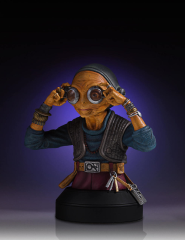 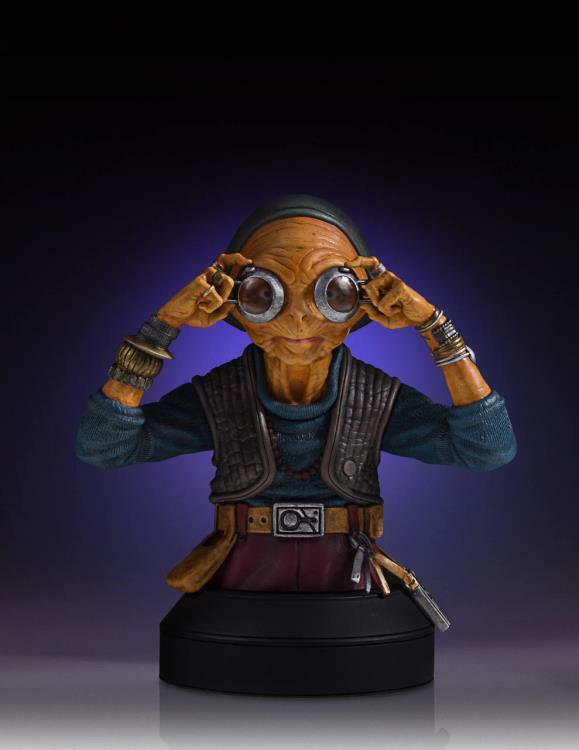 The mysterious pirate queen Maz Kanata has been part of the galactic smuggling scene for hundreds of years. 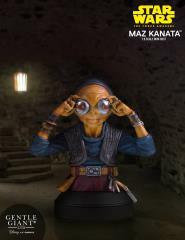 Hundreds of years before the rise of the First Order, Maz had been already travelling the galaxy while understanding her own sensitivity to The Force. 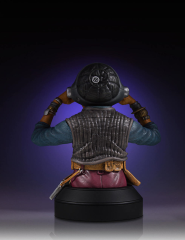 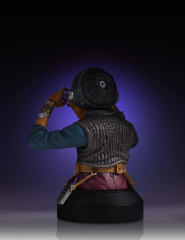 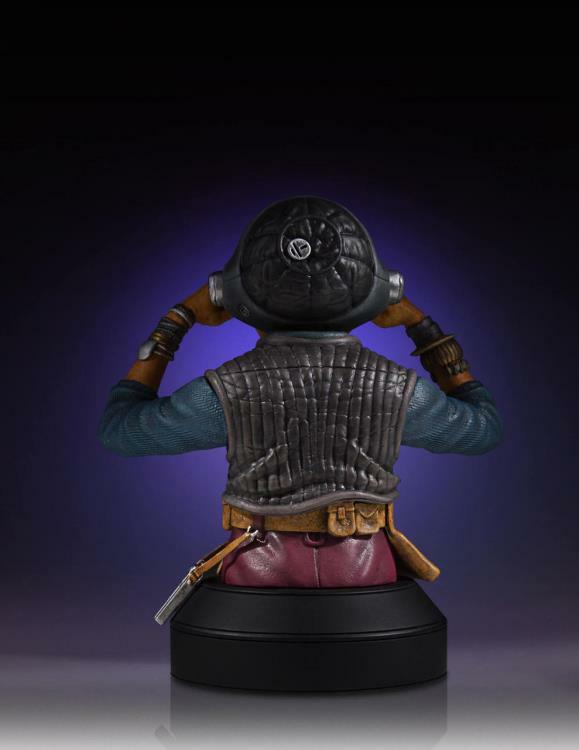 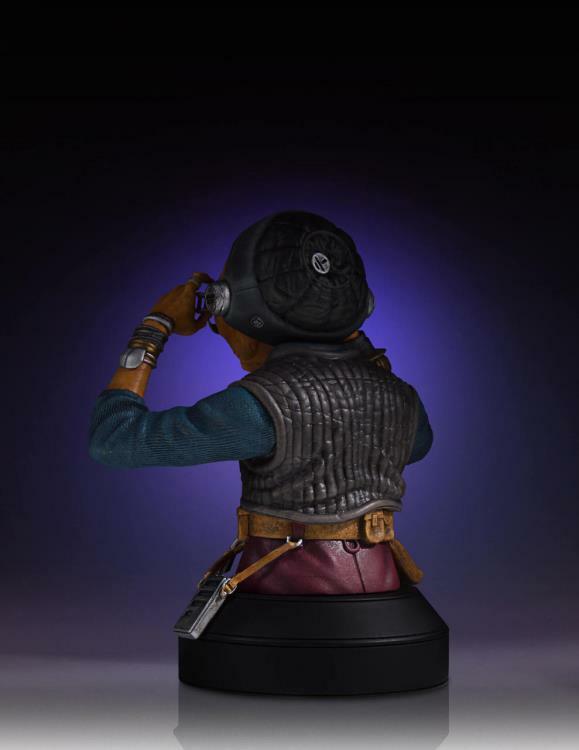 Gentle Giant LTD is proud to present the Maz Kanata Mini Bust! This amazingly detailed mini bust has been digitally sculpted using top of the line 3D software, prototyped using 3D Systems industrial 3D printers. 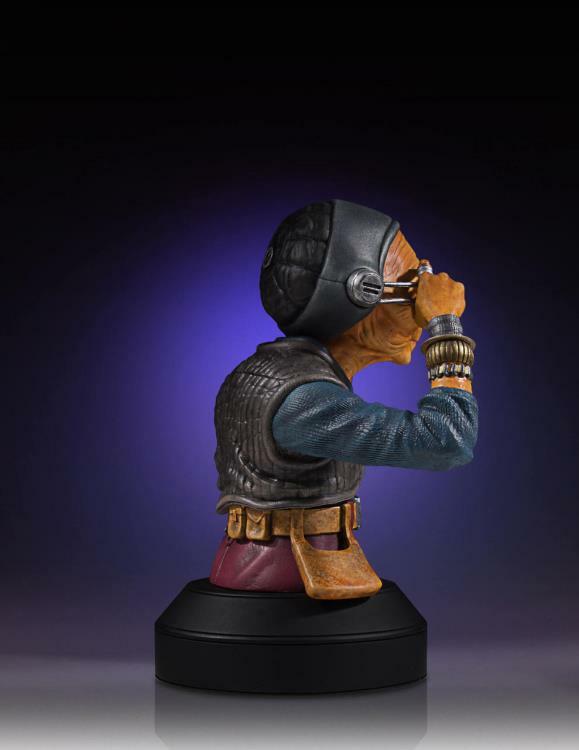 The final product is hand cast in polystone, and painstakingly hand painted so that no detail is missed.